Nearly 23 billion transport and events tickets will be purchased globally using mobile handsets by 2020, according to a new report from Juniper Research, more than two times the volume expected this year – and it’s all down to apps. 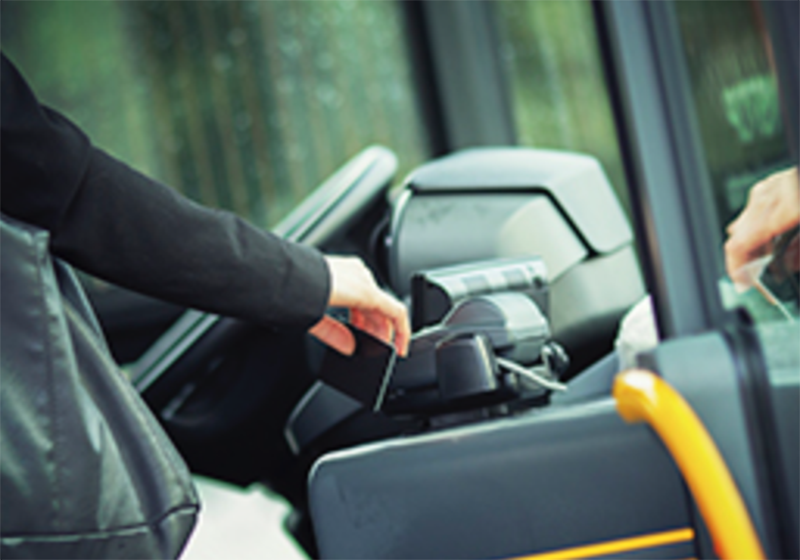 With a number of transport agencies enhancing app capabilities and integrating new payment services such as Apple Pay, the past 12 months have witnessed an increase in mobile ticketing users using apps for payments, as well as ticket delivery and validation. The new research – Mobile & Online Ticketing: Transport, Events & NFC 2016-2020 – found that on a global basis, airline app ticketing is the most established in terms of deployment and user adoption, followed by events ticketing. In 2015, Juniper found that the airline industry saw the highest y-o-y growth representing a 50% increase in app-based ticketing users. Indeed, according to the latest data from SITA, mobile is becoming the favoured platform amongst passengers, with bookings made using an app expected to grow nearly 40% in 2016. Research author Nitin Bhas adds: “While app-based ticketing user adoption continues to be strong across a range of ticketing markets, sales volume growth will be driven by low-value metro and bus ticket purchases, most notably in the US market”. The Mobile ~ The Big Ticket whitepaper is available to download from the Juniper website together with further details of the full research.